Patrick Malloy founded Patrick Malloy Communities in 1994, in an era when your home was part of your neighborhood, and your neighborhood part of your life. 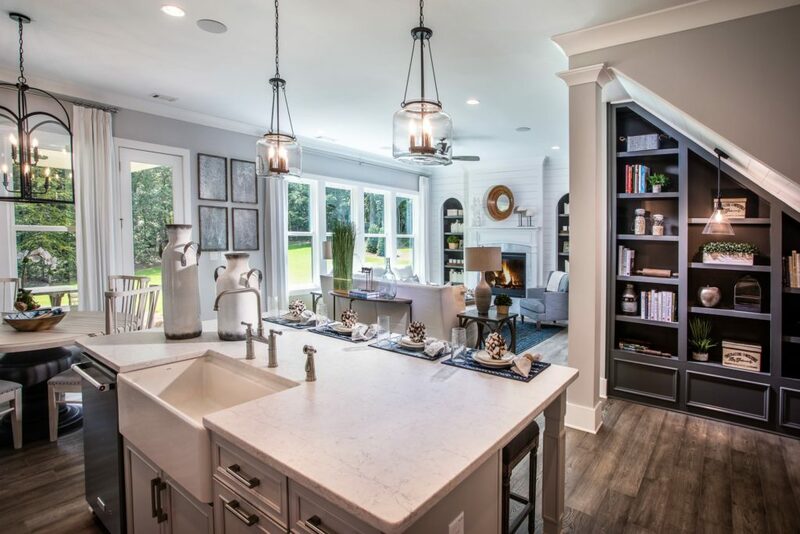 Over the past quarter century, the firm has built more than 5,000 exceptional homes in the Atlanta area, a total of more than $1.5 billion in sales. 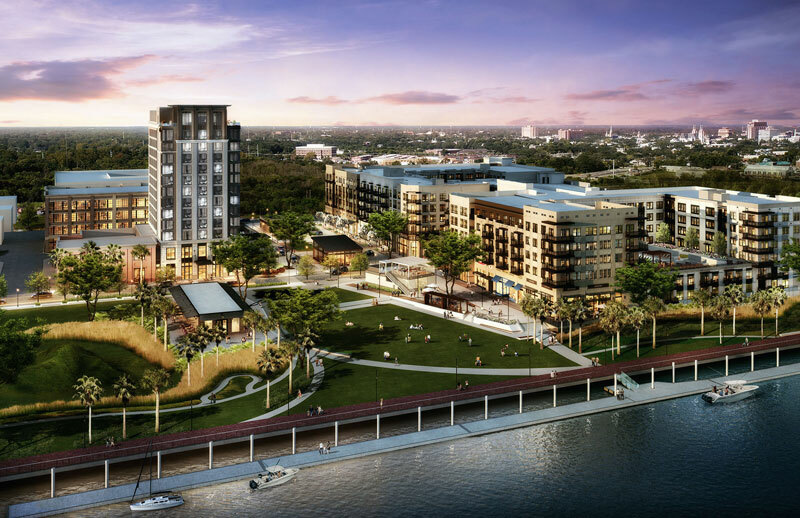 As the single-family residential development in the Eastern Wharf, Upper East River will be authentic and sensitively designed as it stretches downtown living eastward along the Savannah River. Upper East River is securely capitalized with a longstanding financing partner, ensuring a thoughtful and unhurried evolution. A warm, welcoming and walkable 54-acre gathering place with community parks and abundant greenspace. Wonderfully curated shops and restaurants. Modern office spaces. Luxury hotel rooms. Beautiful riverfront residences – a first for the city. 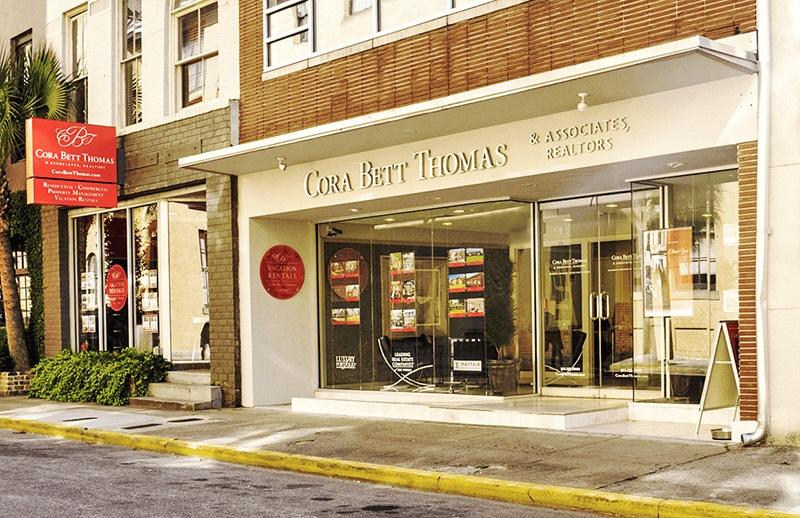 Backed by the global marketing platform of Leading Real Estate Companies of the World and Luxury Portfolio International, Cora Bett Thomas Realty offers world-class sophistication and service with authentic Savannah hospitality. Join our list to be notified when the initial lot offerings and model homes are open. You’ll also gain access to insider information about the community and purchasing opportunities. New homes on the Savannah River from the 600’s. Located in Historic Downtown Savannah. ©2019 Patrick Malloy Communities, All Rights Reserved.